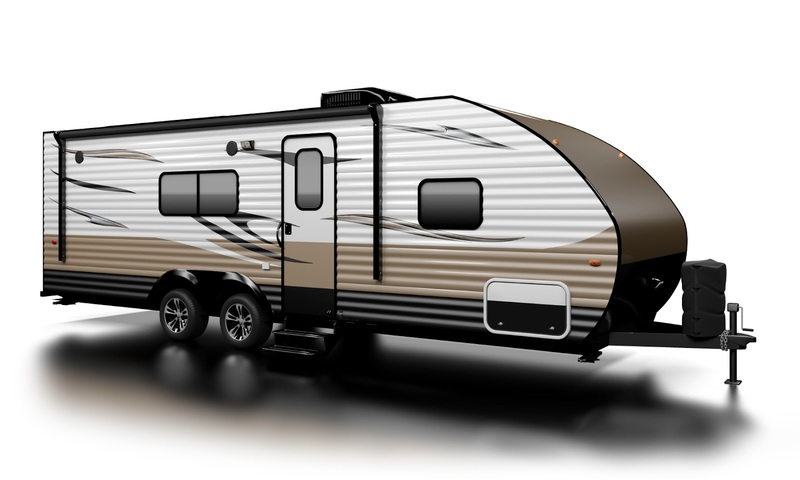 According to Jay Taylor, general manager, Torklift (http://www.torklift.com) experienced tremendous growth when the recession hit in 2008, in large part because people in the U.S. and around the world rediscovered camping as a low cost vacation option. Torklift fabricates precision crafted trailer hitches, related RV towing equipment, and powdercoat and sand blasting. Sales have increased about 20 to 25 percent each year since 2008, and in 2011 Torklift moved to a new 52,000-square-foot facility in Sumner, Washington to meet growing demand. In 2015 the company set a goal of increasing export sales, starting with Australia. The rest is history.